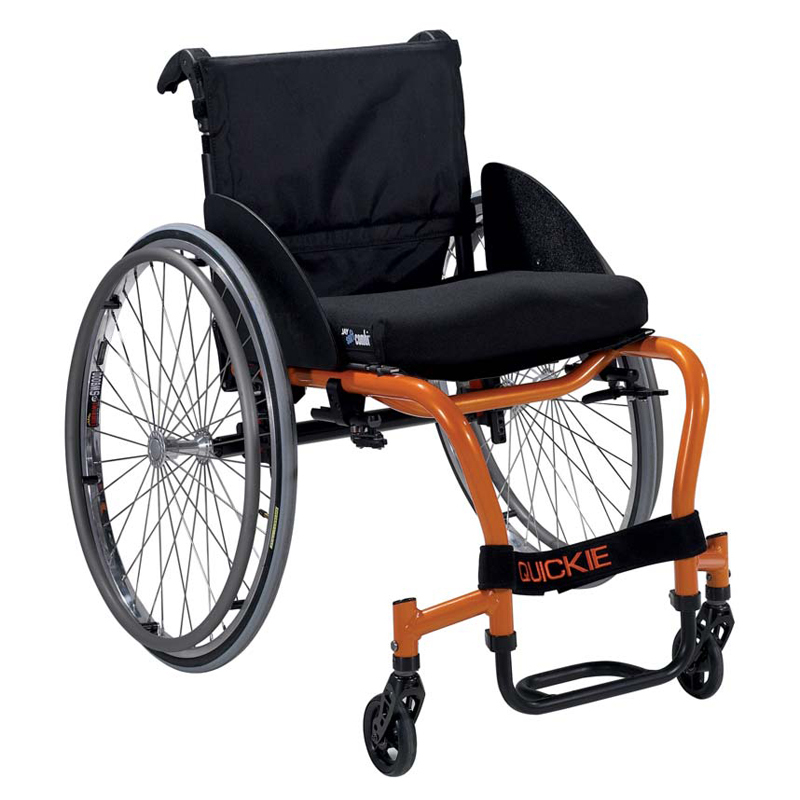 The Quickie Q7 is highly customisable, ultra lightweight, aluminium, wheelchair that is available in a rigid or folding frame. 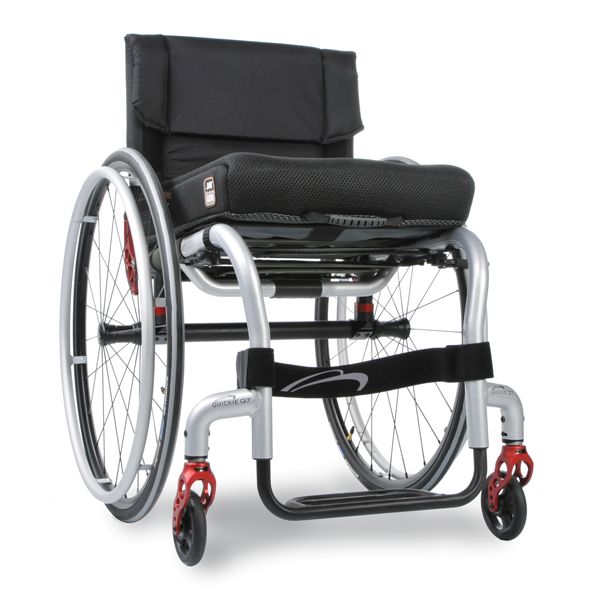 Perfect for the active, everday user. 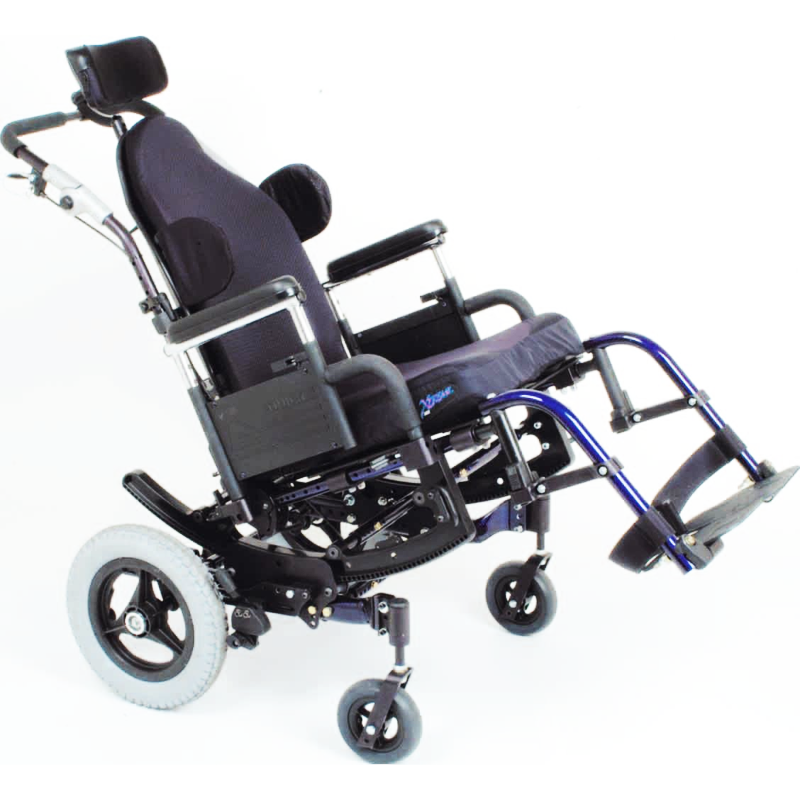 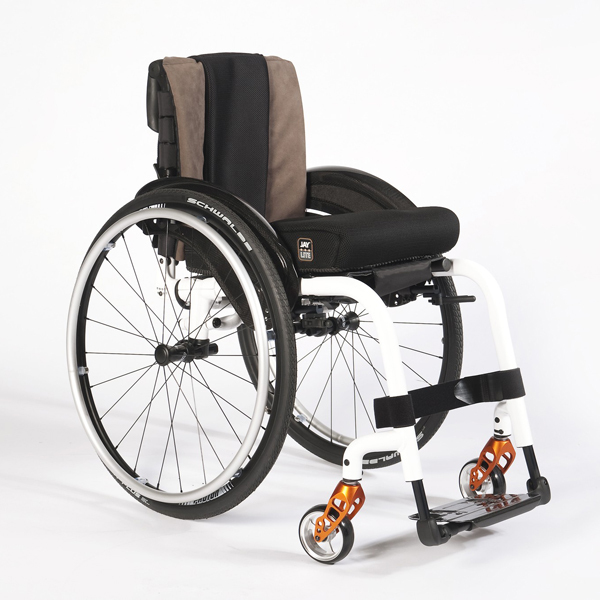 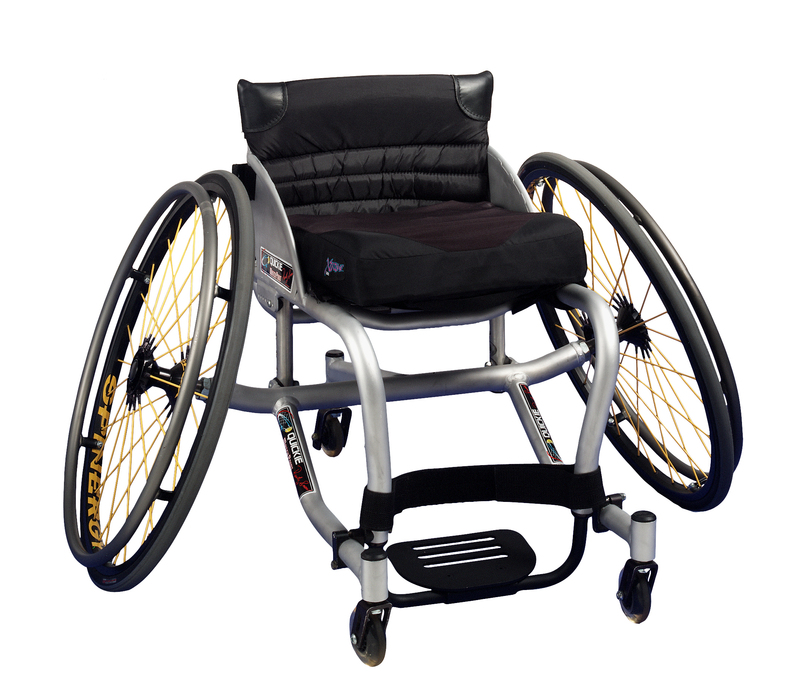 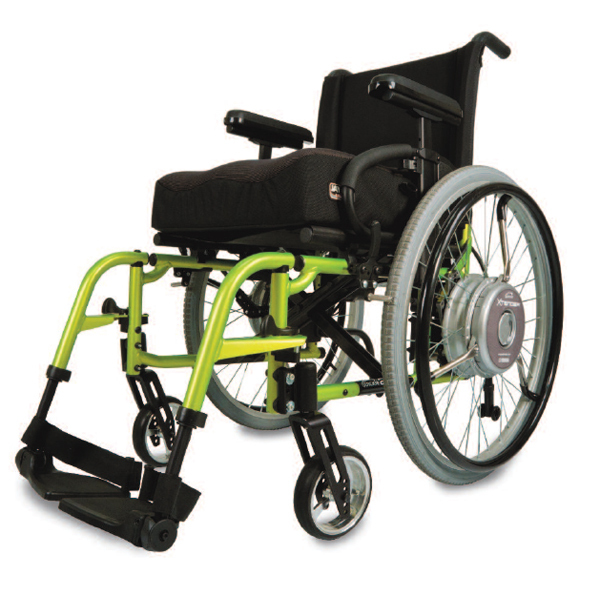 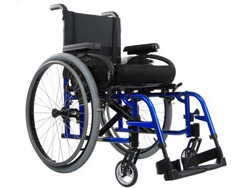 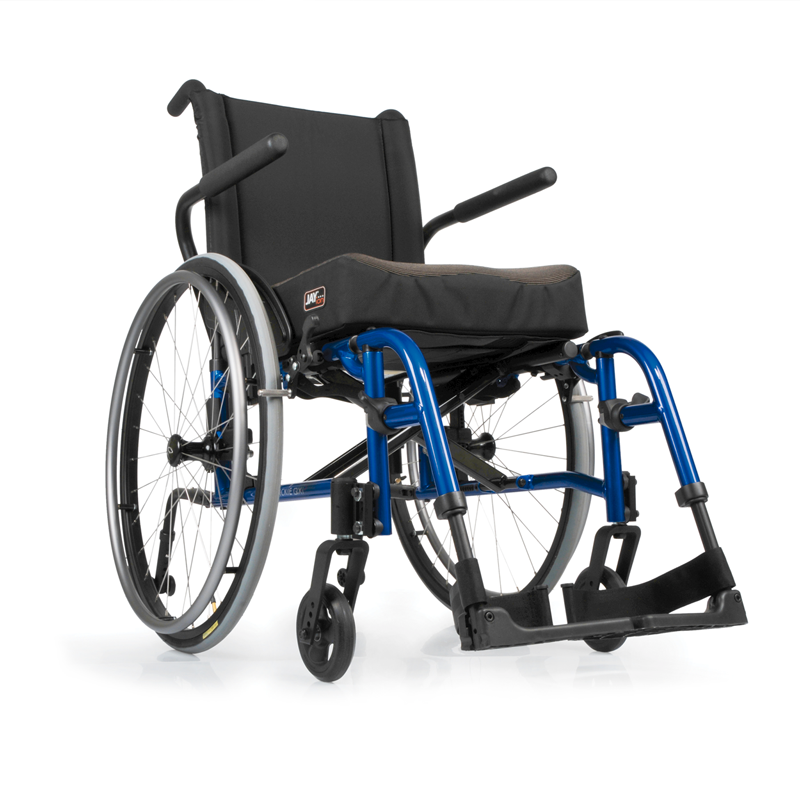 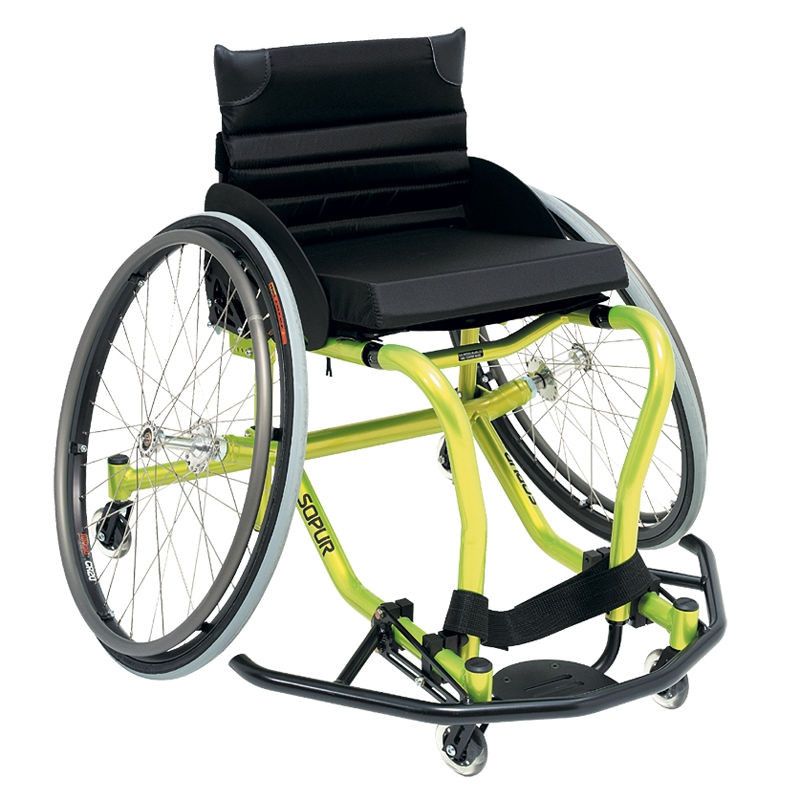 The Quickie GT is a lightweight, aluminium frame wheelchair which is extremely adjustable, offers multiple modifications and is parts-compatible with the Quickie manual family. 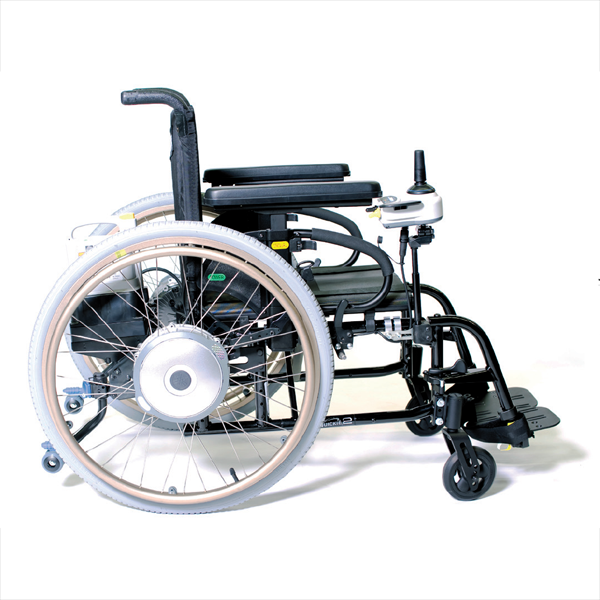 The Quickie M6 is a heavy duty bariatric wheelchair with a weight capacity of 295kg. 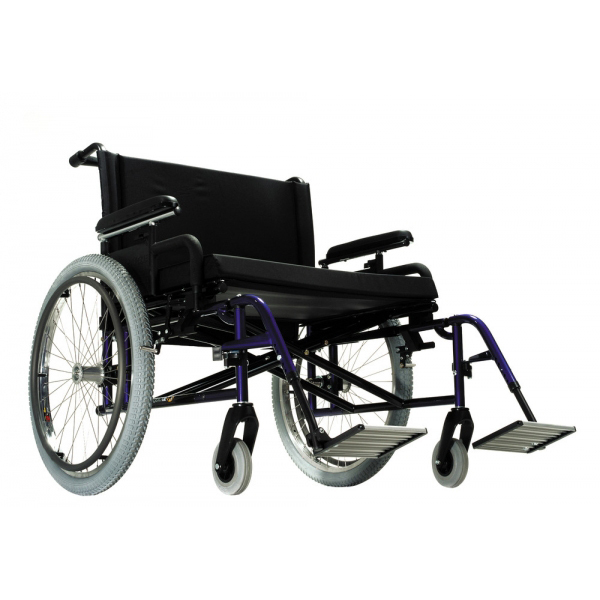 Modeled from the design of the Quickie 2, it is made of high strength steel and weighs approximately 24kg.